Energy Savings Performance Contracts are a good way for Federal agencies to reduce their data centers’ energy footprint, according to Timothy Unruh, director of the Federal Energy Management Program (FEMP) for the Department of Energy (DOE). Through these contracts, private companies can invest in Federal facilities on cost-lowering projects. The costs that the companies save for the agencies are paid back to the company over 25 years. 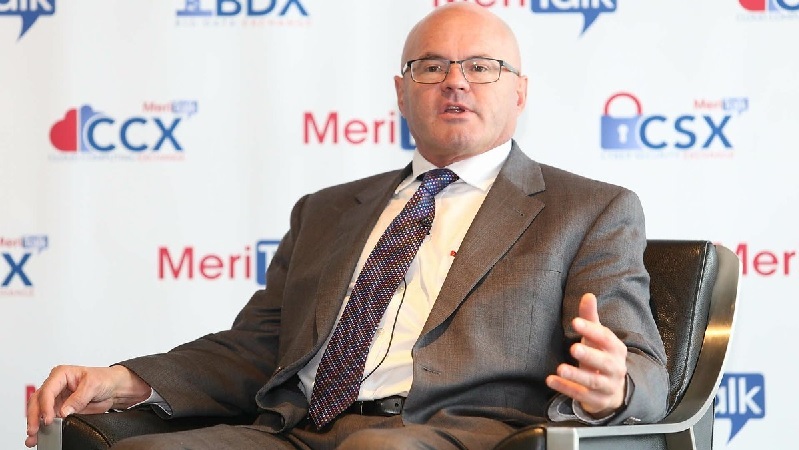 Unruh, who spoke at MeriTalk’s Accelerating Data Center Transformation event on Oct. 27, said that these contracts can sometimes take 22 months from the time they are a “twinkle in the eye” to the time agencies apply them. He said that managers sometimes need presentations to help them understand the nuances of the contracts, and that the Army Corps of Engineers runs workshops to facilitate these agreements. Federal agencies are in the process of finding better ways to efficiently manage their data centers in order to comply with the Office of Management and Budget’s (OMB) Data Center Optimization Initiative (DCOI). DCOI took over the Federal Data Center Consolidation Initiative (FDCCI) in August 2016 and mandates that Federal agencies reduce the cost of data center hardware and cut down their data center energy expenses. Andrew Ryan, vice president for Federal of Mid-Atlantic and Strategic Accounts for Nlyte Software, said that Federal agencies should use Data Center Infrastructure Management (DCIM) tools for optimizing their data centers. DCIM tools gather data on data center energy consumption, offering what Ryan called a “decision-making platform” for the best ways to manage hardware. Federal agencies and their facilities managers can report on measurements and use DCIM tools to view costs of power consumption on a granular level.